Come cheer for your favorite hermit crab at the Bayville International Crab Races. Guests may choose to pick a crab to officially sponsor and prizes are awarded to those who are sponsoring the winning crab. Races take place a few times each day. 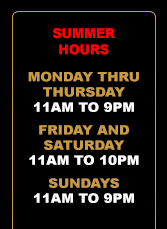 Please check the race schedule when you arrive at the park. 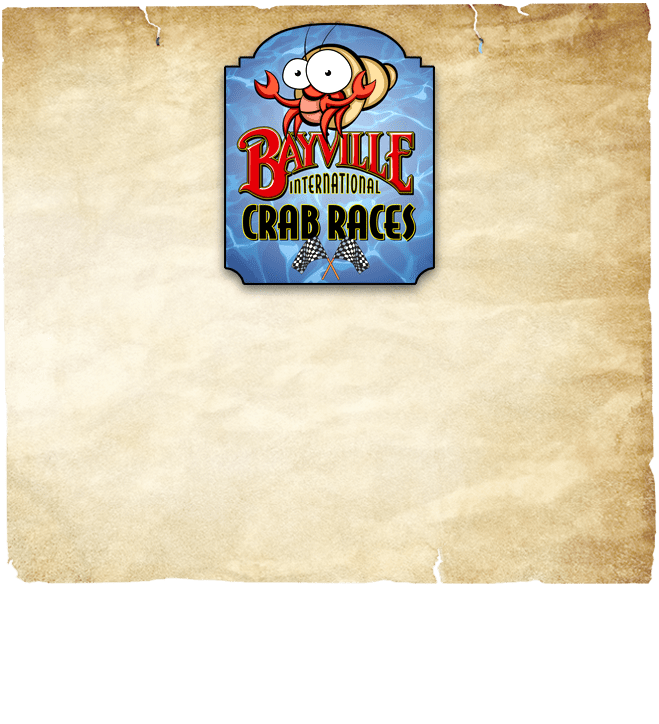 Bayville Intertnational Crab Races are included with your VIP pay one price unlimited ticket. Great fun for all ages.